MISSING. 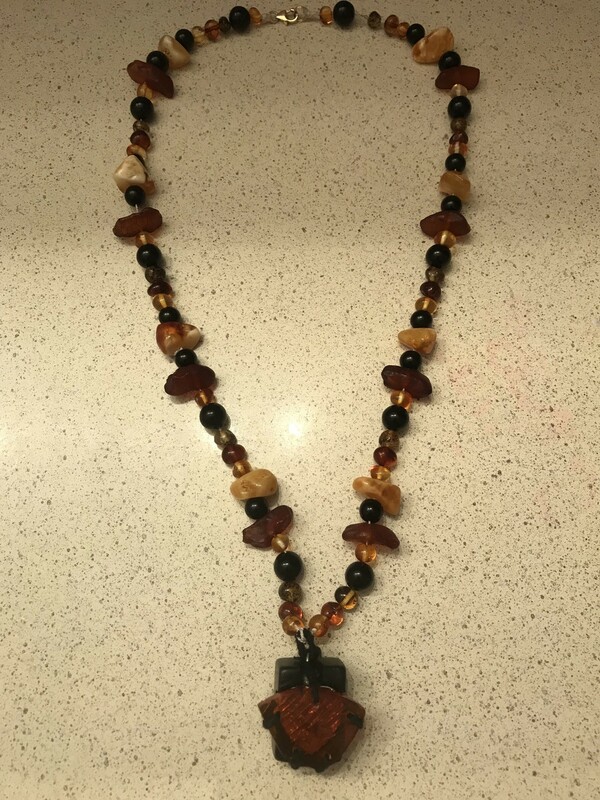 This necklace I made has an enclosed pendant that contains some of my moms ashes. Went missing sometime Sunday. Previous story What happened to Masquerade hair salon? Hope you find it.. location lost ??? 137 shares! Yes! Keep sharing!